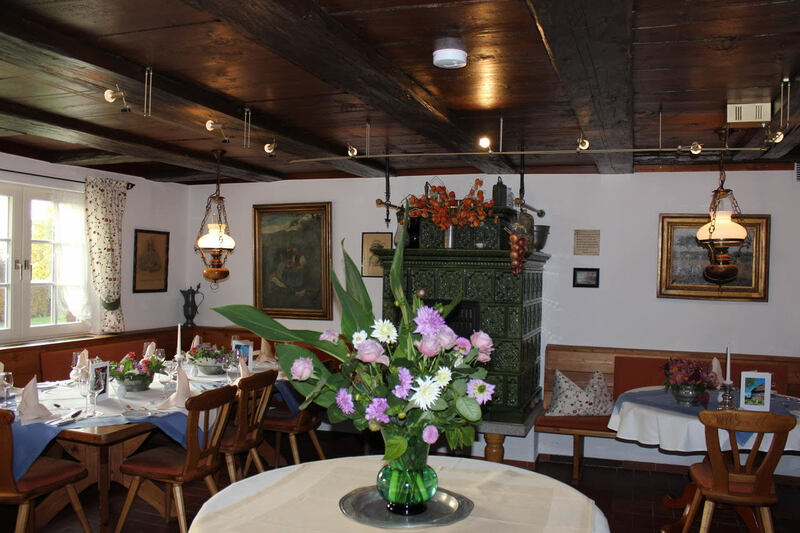 Pure pleasure - fischerhaus-seefelds Webseite! 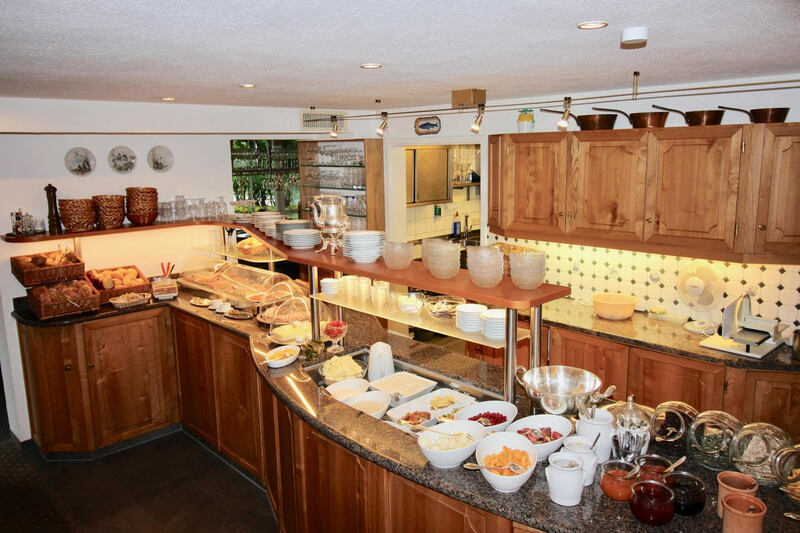 Begin the day with a hearty breakfast, while away the afternoon with coffee and cake, then watch the sunset with an aperitif and end the evening enjoying an always surprising and innovative dinner. 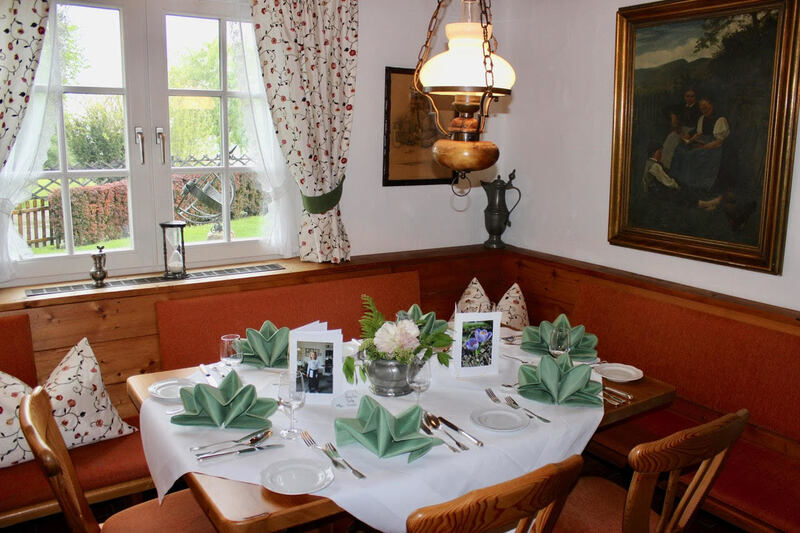 The table is set with love and care and the guest is cared for with unobtrusive kindness. 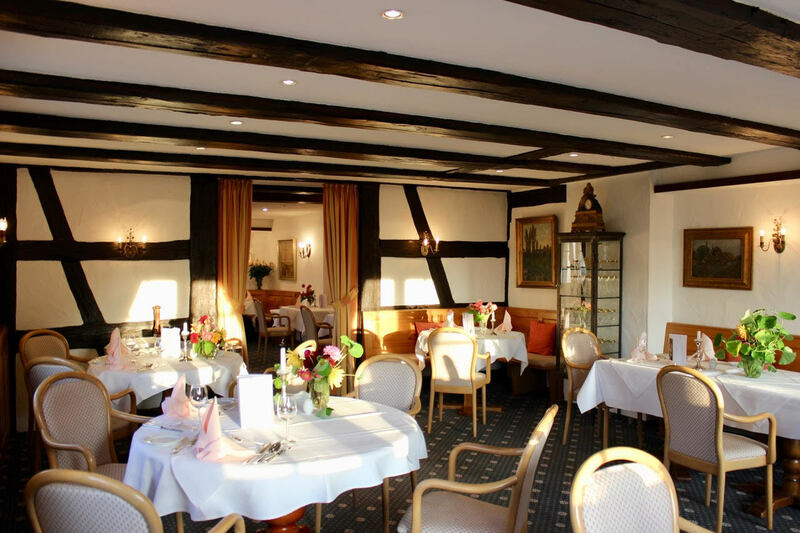 Ingredients are preferably sourced from regional producers and the kitchen transforms every item mindfully into wholesome, seasonal dishes. 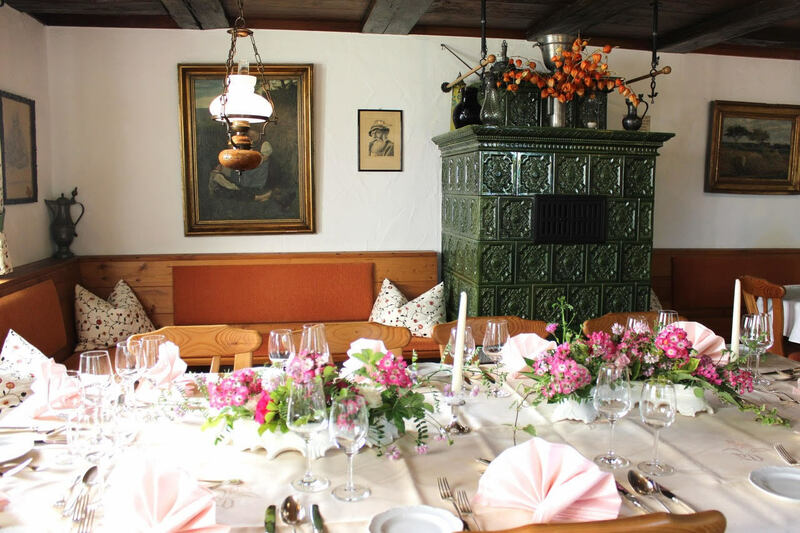 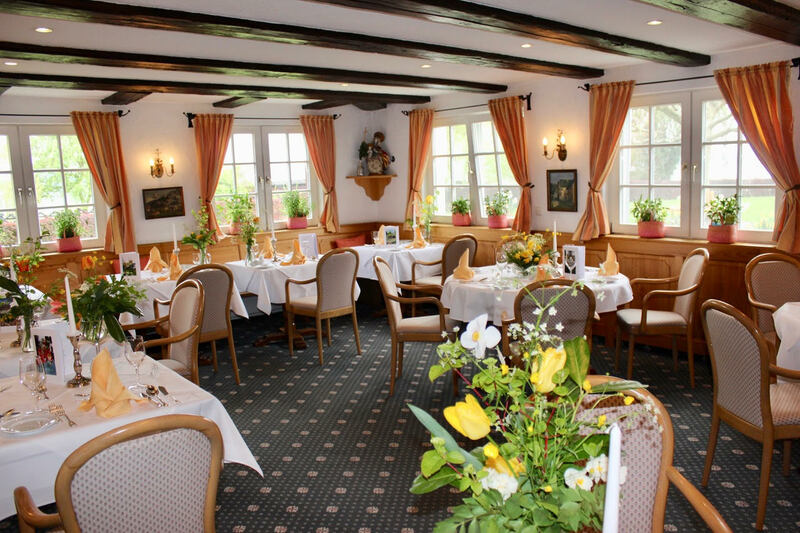 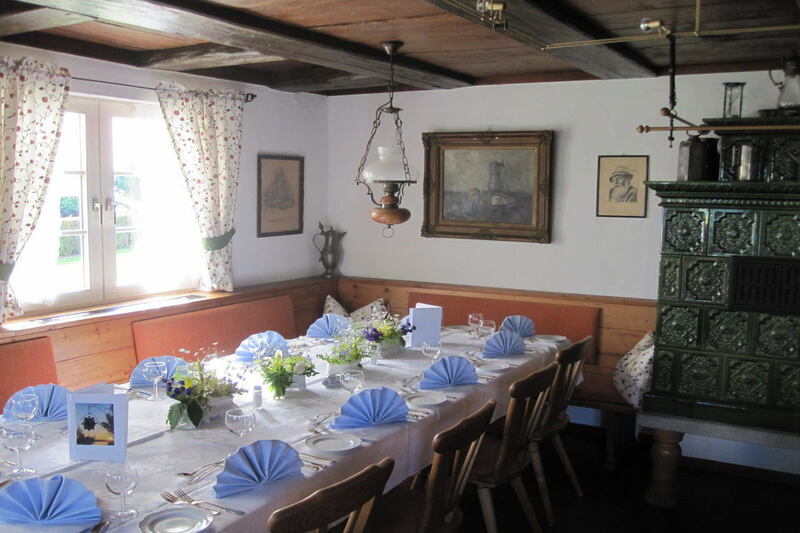 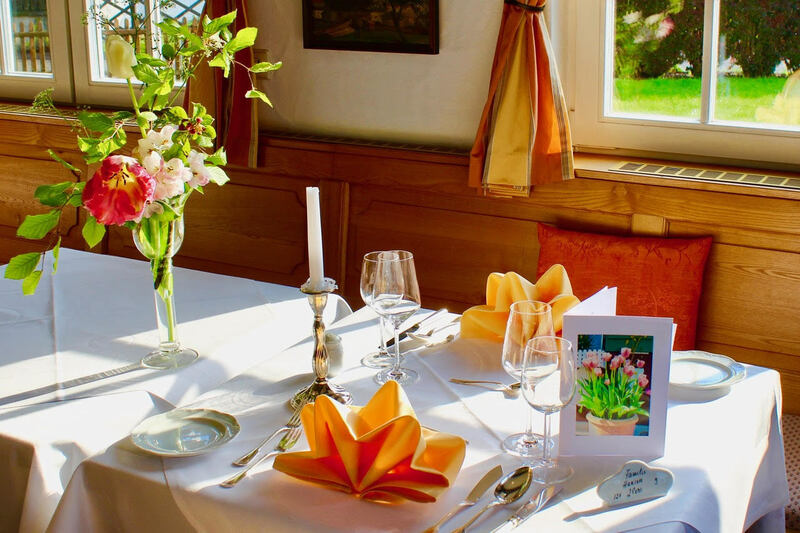 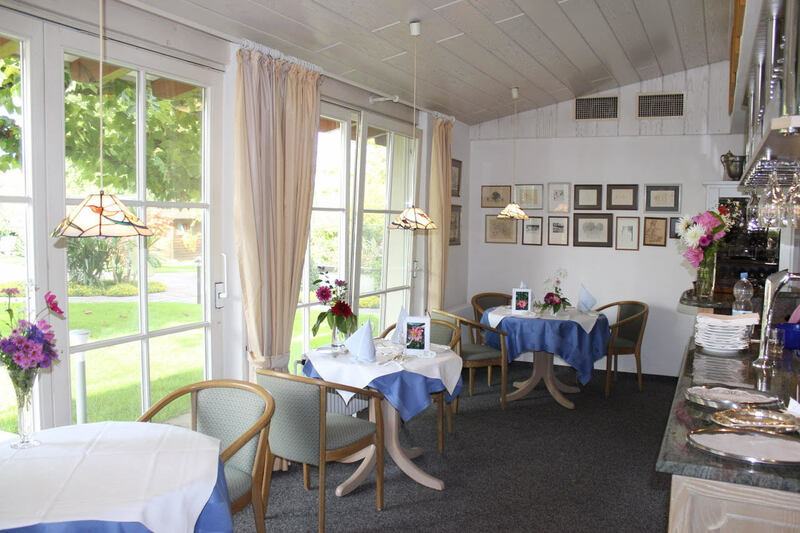 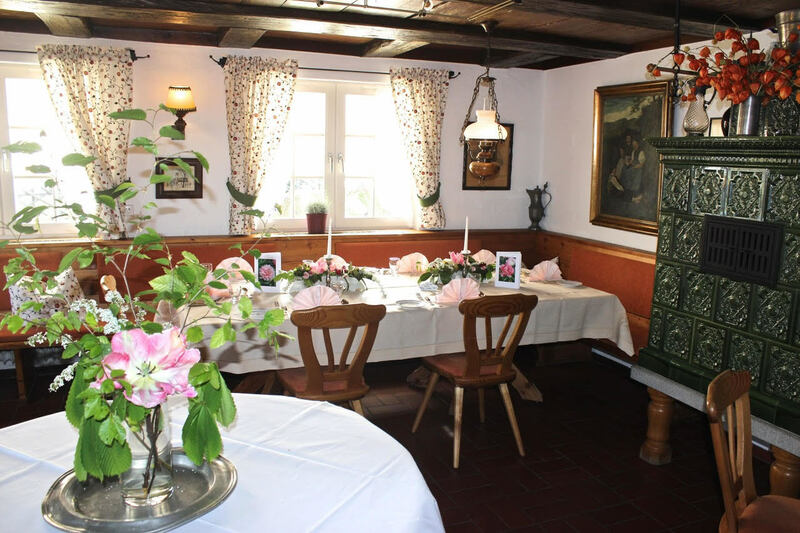 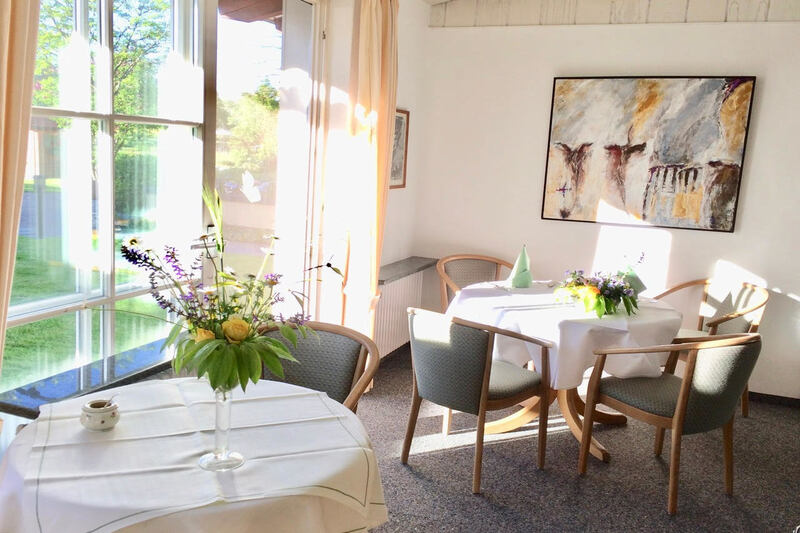 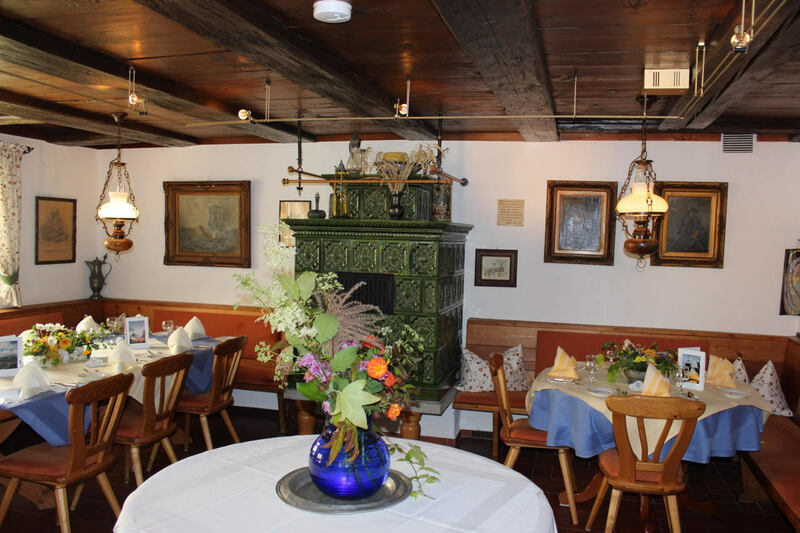 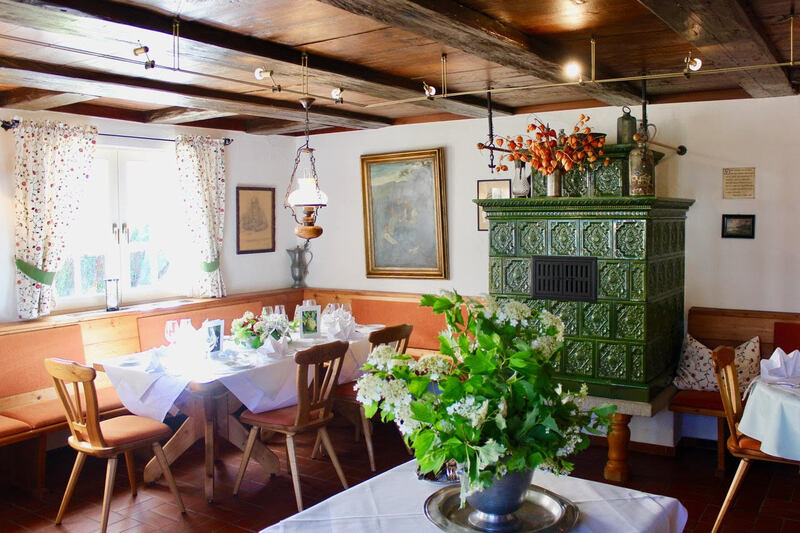 Whether fresh fish, Seefelder asparagus, salads and herbs from the garden or fruits and wines of the region - at the Fischerhause the holiday turns into a culinary xperience. 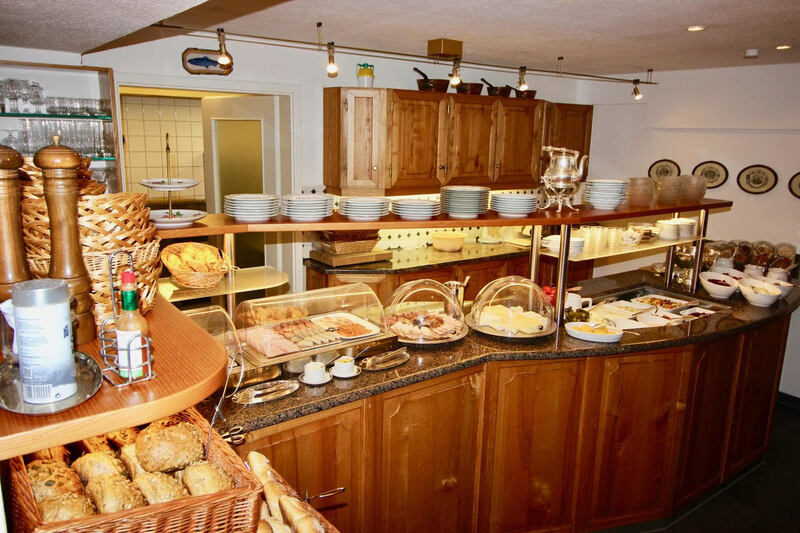 The jams, homemade from local fruits, are also available as a gift in the in-house ‘Lädele’ (little shop).